Local festivals are great opportunity for travelers to experience destination better by chance. 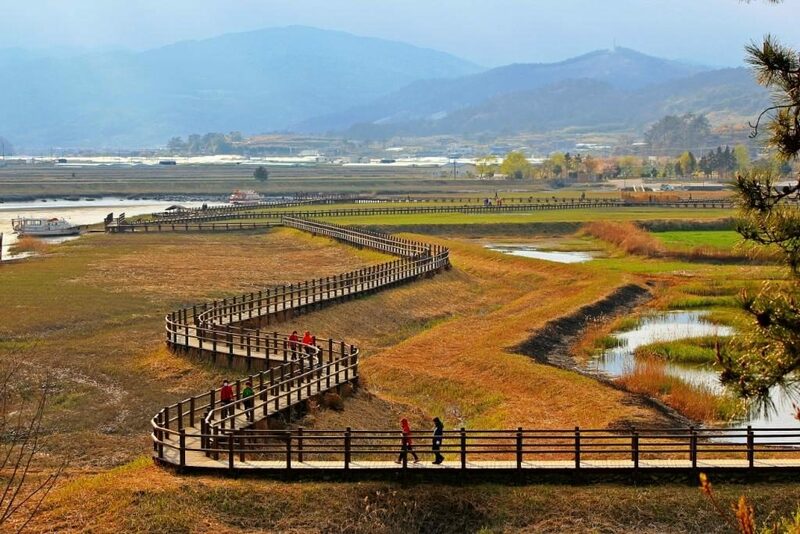 Suncheon Bay Garden Expo is the biggest event in this year in Korea. It is the ‘must visit’ event if you visit Korea before end October. BnBHero is working with Suncheon citizens to provide warm homestays to travelers. Homestay will be the most affordable and unique experience in Suncheon and you can find more than hundred homestay listings from http://bit.ly/117MgY2 !!! This entry was posted in BnBHero Insights! and tagged festival, festivals in Korea, Garden Expo, Ice festival, Mud festival, Suncheon.